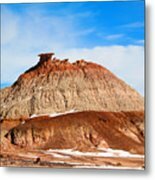 The Bisti/De-Na-Zin Wilderness is a 45,000-acre (18,000 ha) wilderness area located in San Juan County in the U.S. state of New Mexico. 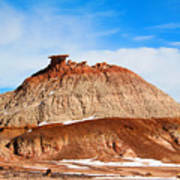 Established in 1984, the Wilderness is a desolate area of steeply eroded badlands managed by the Bureau of Land Management, with the exception of three parcels of private Navajo land within its boundaries. 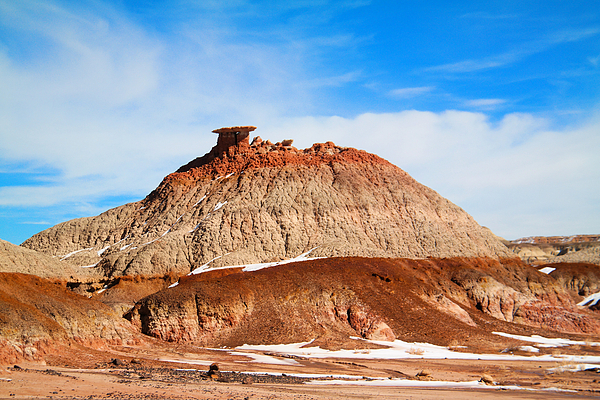 Translated from the Navajo word Bistah�, Bisti means "among the adobe formations." De-Na-Zin takes its name from the Navajo words for "cranes." Petroglyphs of cranes have been found south of the Wilderness. 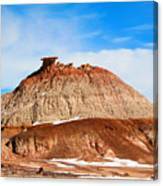 It is on the Trails of the Ancients Byway, one of the designated New Mexico Scenic Byways.